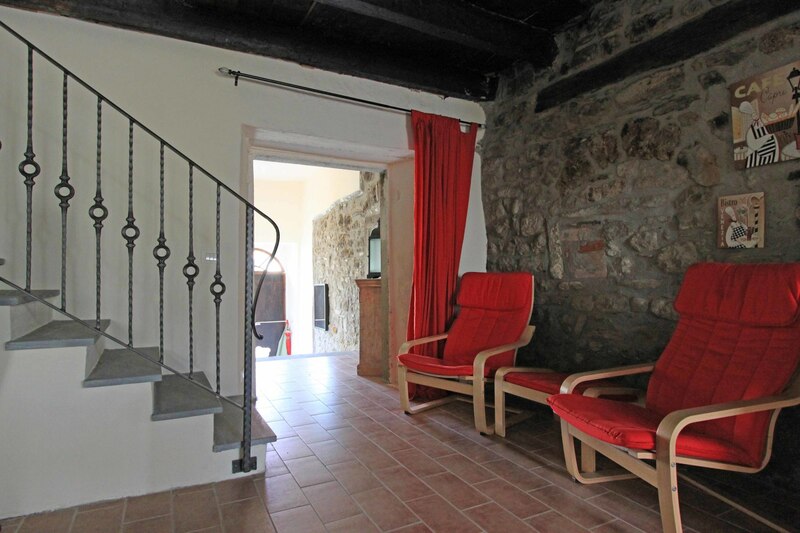 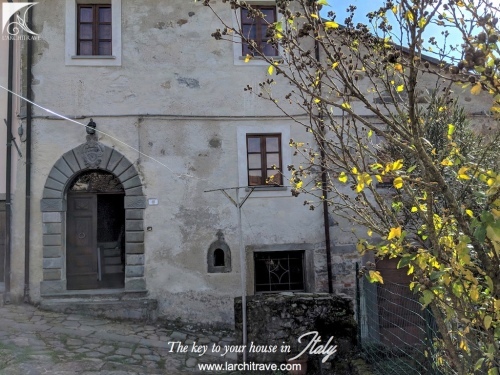 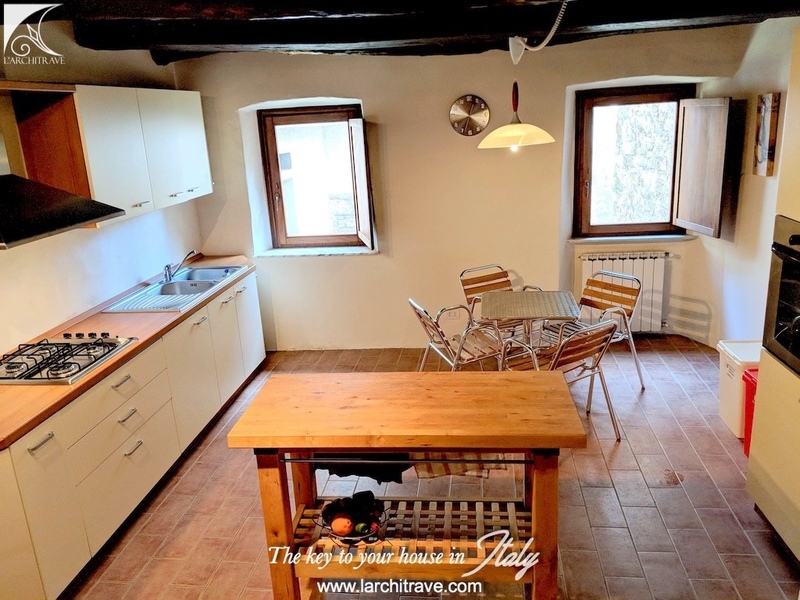 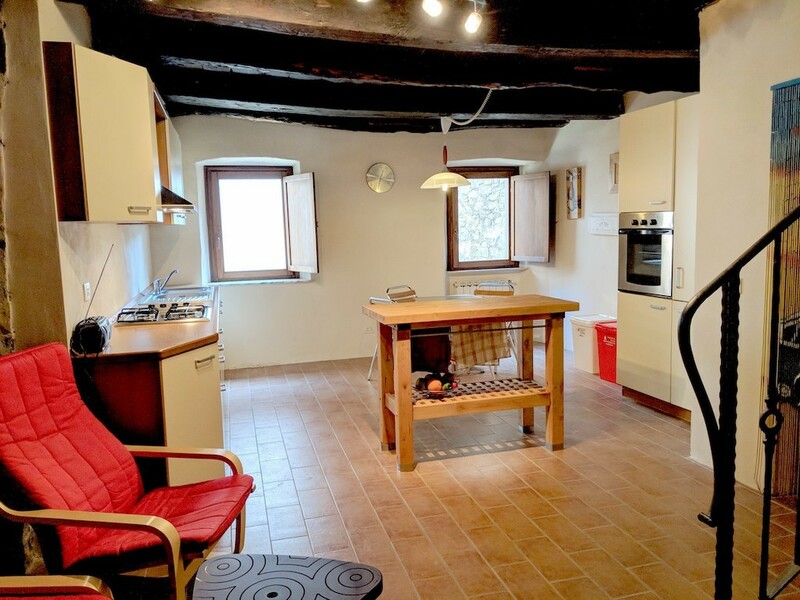 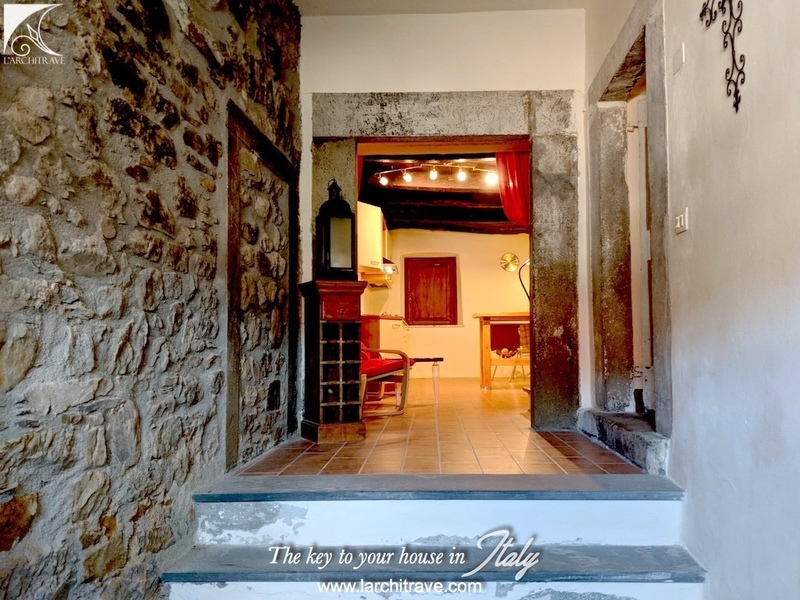 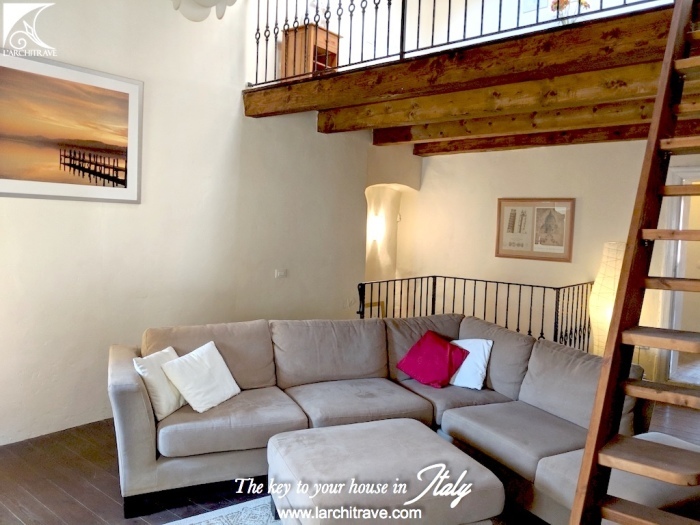 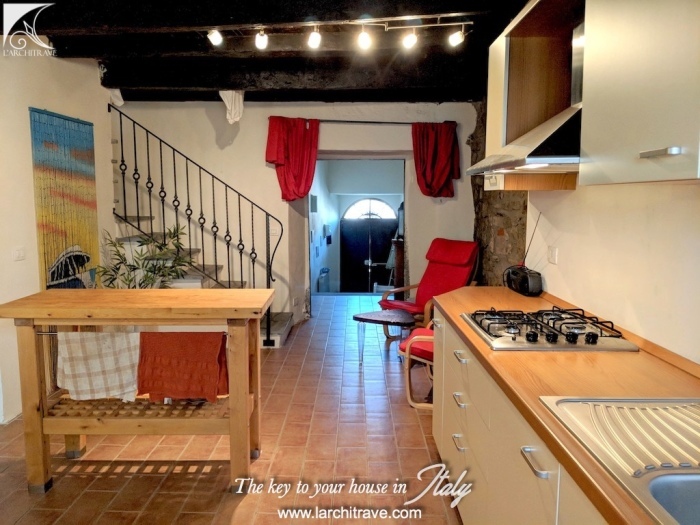 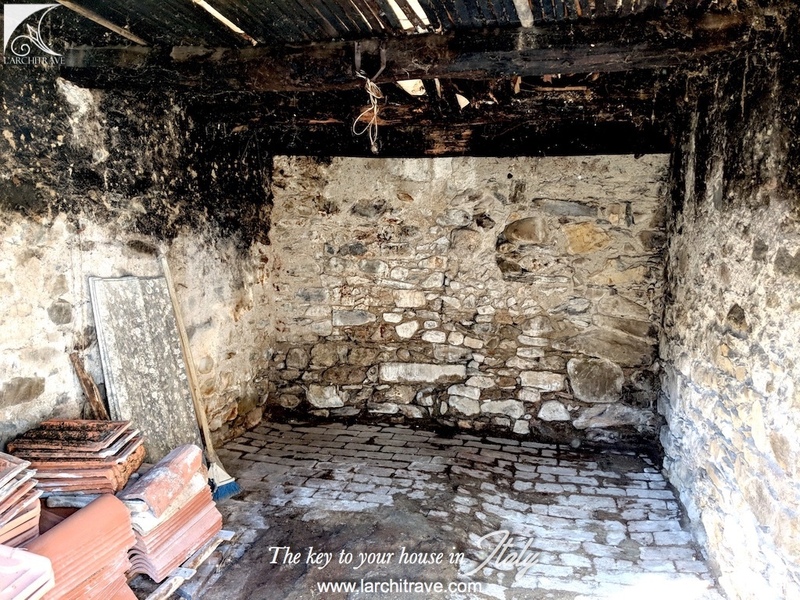 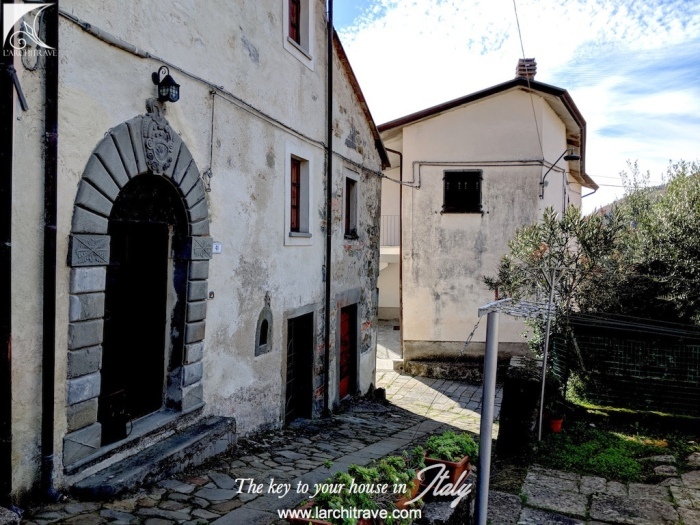 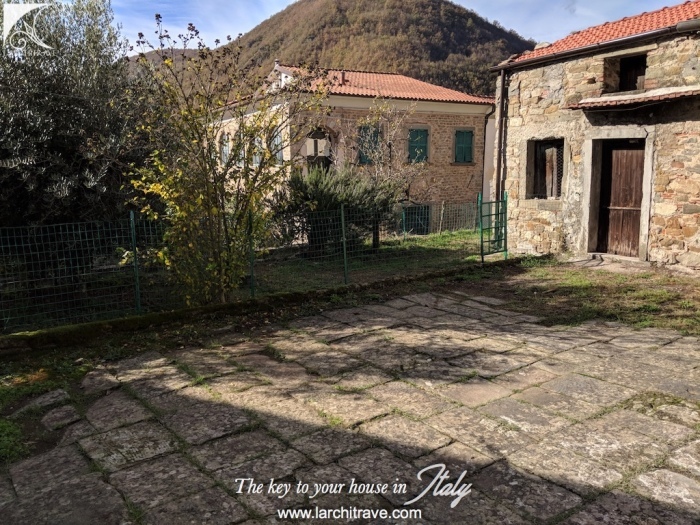 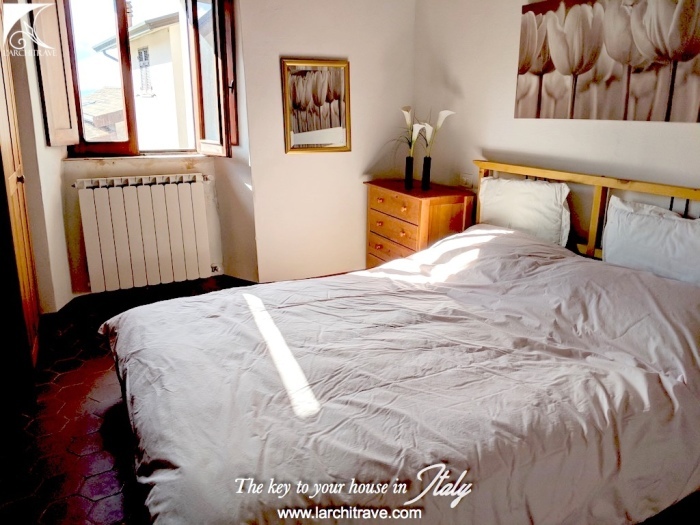 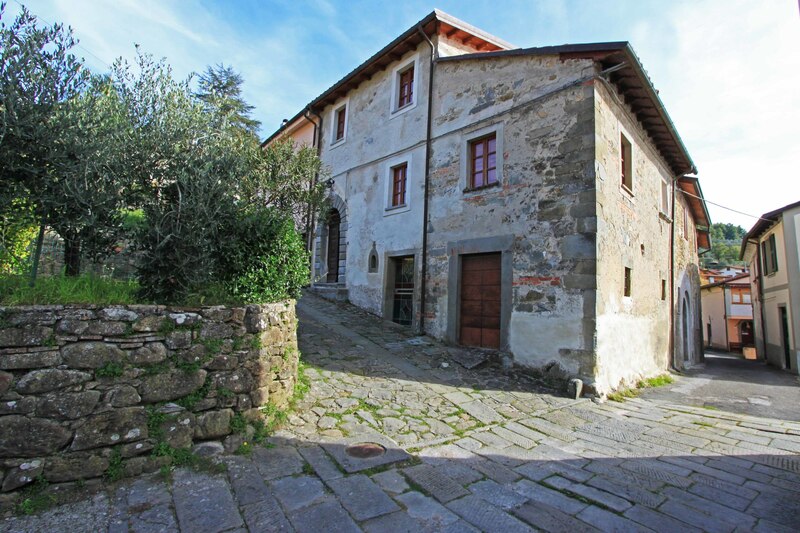 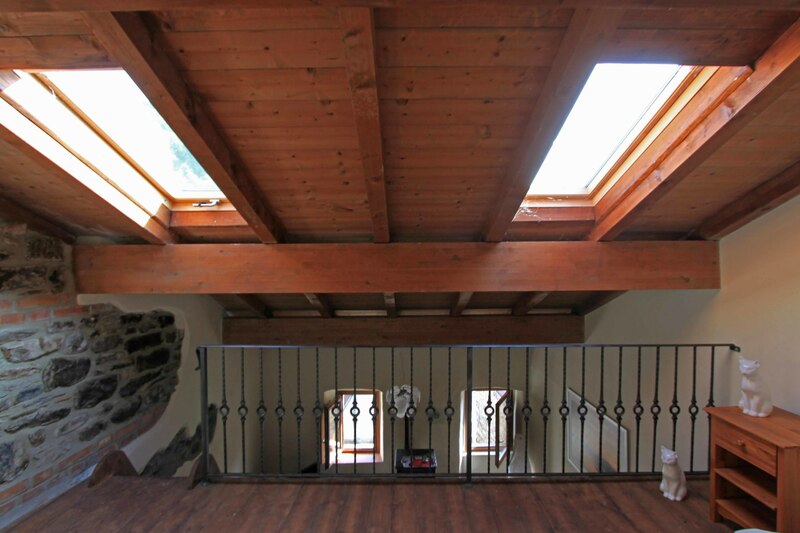 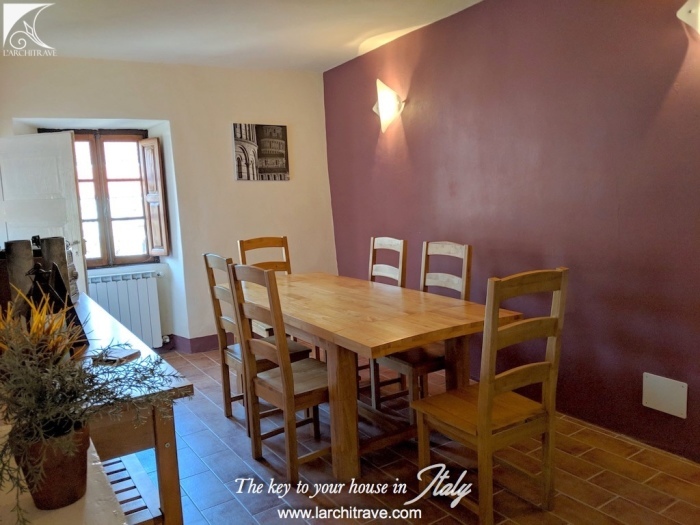 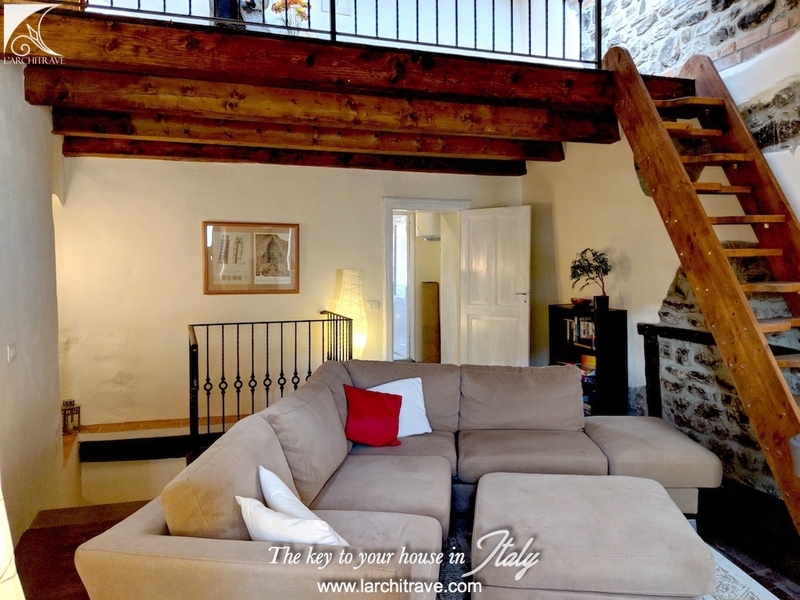 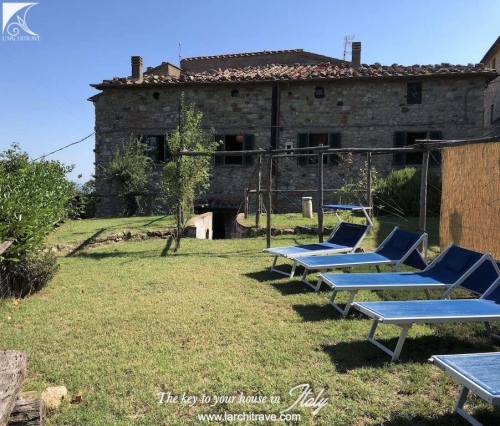 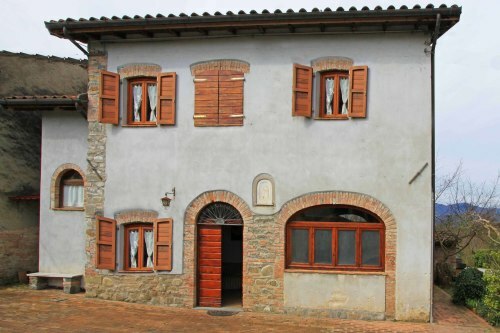 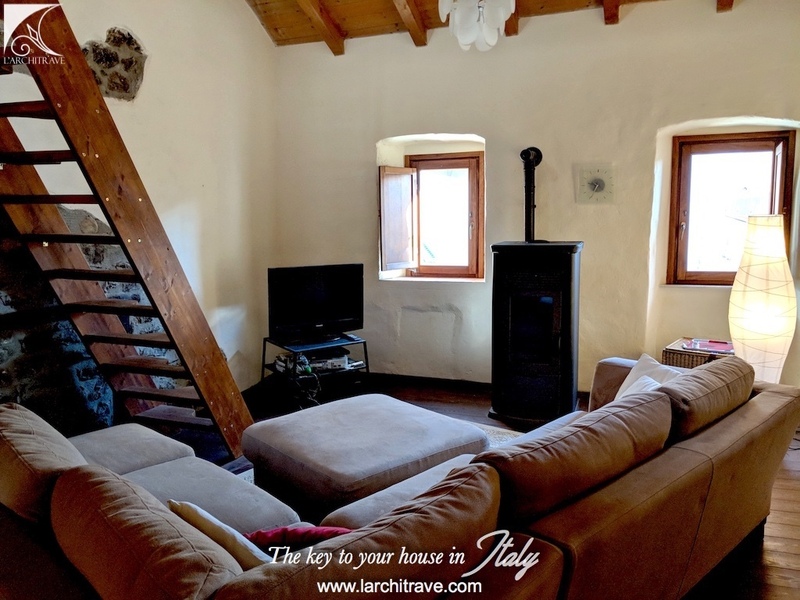 Stone house that has been recently restored set in a hamlet close to the medieval market town of Fivizzano with shops, restaurants and cafès. 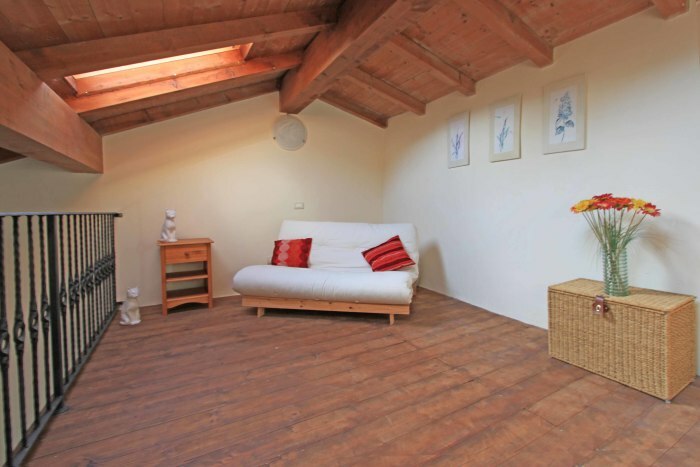 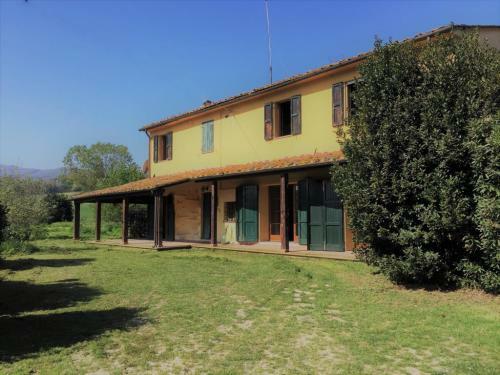 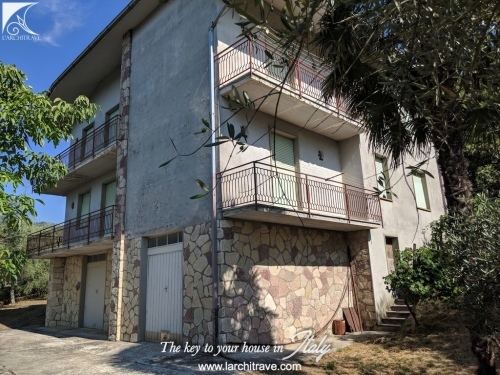 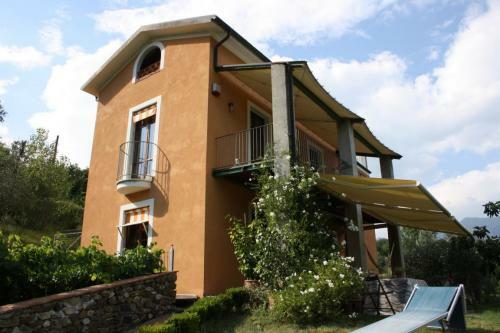 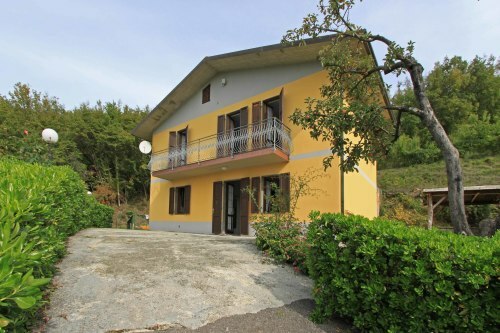 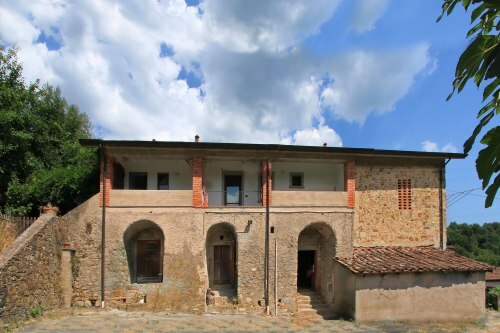 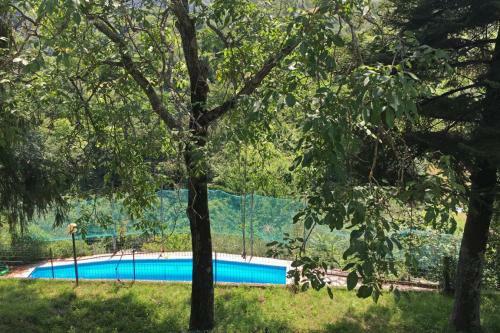 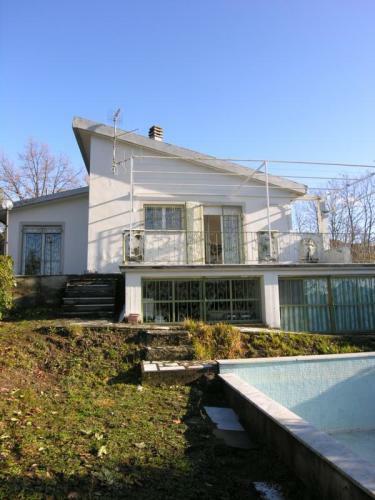 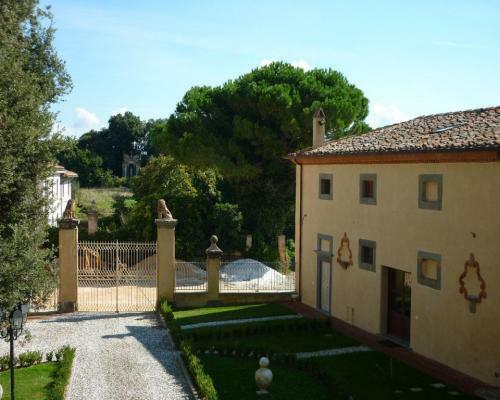 The property is set in the centre of a character hamlet situated in the verdant hills within walking distance of the town of Fivizzano. 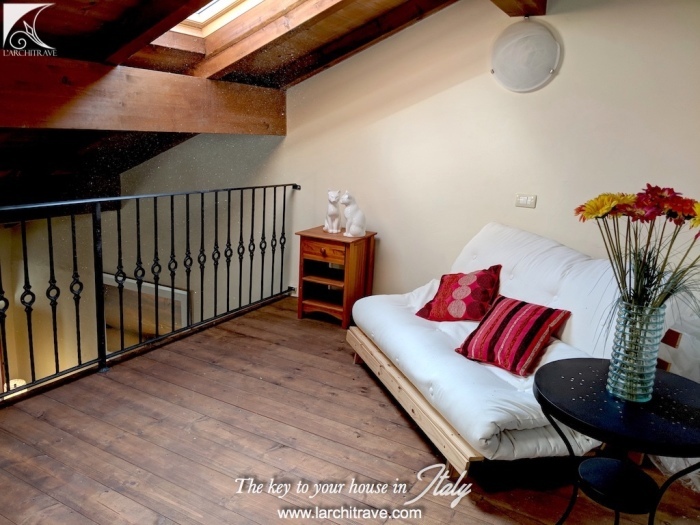 The property is on 2 levels and comprises living room, kitchen and 2 bedrooms on the ground floor; a further bedroom, bathroom and living area with mezzanine of the first floor. 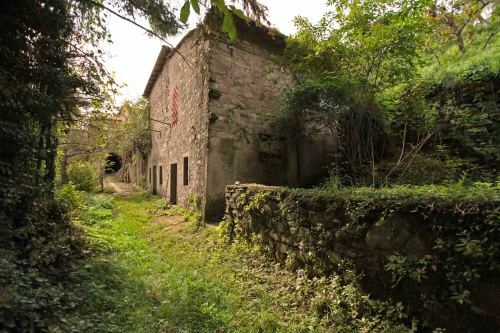 There are also 1 cantina room and a small portion of land and courtyard.